Our Services – Mr. Clean-up Inc.
Clean-up services… it’s what we do! 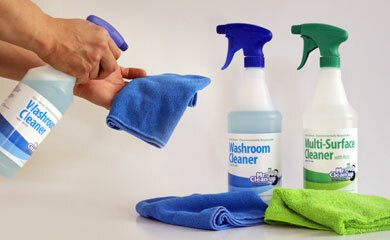 • and a whole lot more… please inquire about your cleaning needs. We’ve recently expanded our range of commercial cleaning and restoration services, applicable to almost every commercial surface, interior and exterior. Please contact us via email or by phone at (204) 269 6738, to discuss your specific needs.